O. 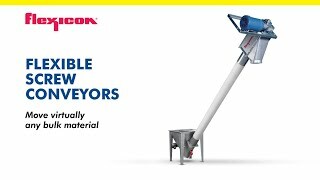 A. Newton has been delivering exceptional Material Handling Systems worldwide for plastics processors, wood-composite lumber companies, tire manufacturers and many more for the past 3 decades. If you don’t have an O. A. Newton system feeding your plant process equipment, maybe you should. Established in 1916, O. A. Newton has been meeting the needs of customers in a variety of industries. The evolution began with a modest start in the poultry industry on the Delmarva Peninsula. Customer Service is the top priority of every employee and the purpose of every job. To passionately pursue excellence throughout the organization. Apply initiative and ingenuity to the conduct of business. Provide open communication by sharing our knowledge and experiences. To maintain unyielding integrity at all times.